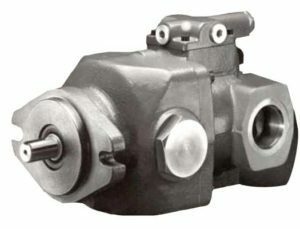 Hartmann Controls, Inc., through the acquisition of the Hydraulic Pump Division of Delavan in 1977 has been manufacturing Open Loop Variable Displacement Piston Pumps since the 1960’s. 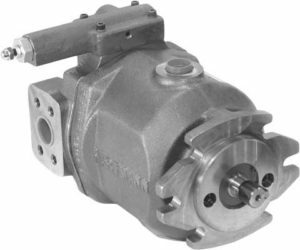 The various pump series are designed for standard and specialty hydraulic fluids including Bio-Engineered, water emulsions, fire resistant, and phosphate esters. 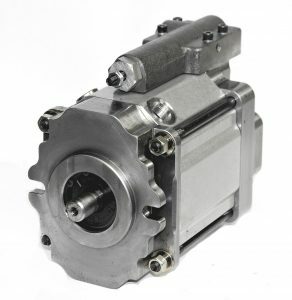 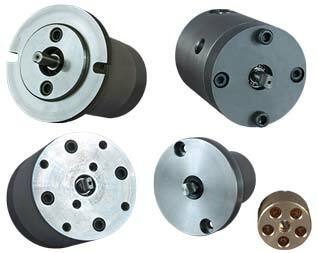 Hartmann pumps have been used in many mobile and industrial applications including Construction, Marine, Metals Processing, Energy, and Power Units. 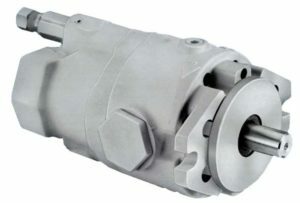 Hartmann incorporates a modular design structure with alternative materials and coatings that allows more than 70,000 pump configurations to be expedited in as soon as one day.